DESCRIPTION LOVE WHERE YOU LIVE! 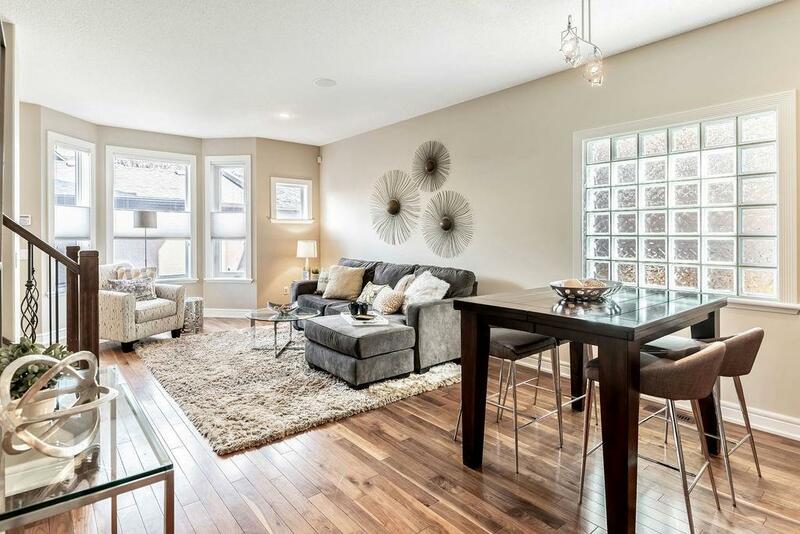 Rare offering of this 4-plex townhouse style condo in Calgary's inner-city neighbourhood of Windsor Park. Entertaining open concept layout + flawless floor plan + meticulously maintained + A PRIVACY PLUS rear unit with its own courtyard, nestled among the backdrop of mature trees. Lutron lighting, custom Hunter Douglas window coverings with black out, Maple cabinets with loads of counter space, built-in wine shelf + breakfast bar, quality stainless steel appliances (gas stove). Upper level complete with 2 spacious BR each with their own ensuite (a separate soaker tub + glass shower in master). Lower level is unfinished with a gas fireplace, ready for you to finish however you like. Rough-in speakers + cvac are also bonuses along with the detached + secured single garage parking. LOW condo fees + centrally located only minutes from parks, trendy Mission District, Downtown, Britannia Shopping Centre, Chinook Mall + everything else that matters. Call to view before it's too late. 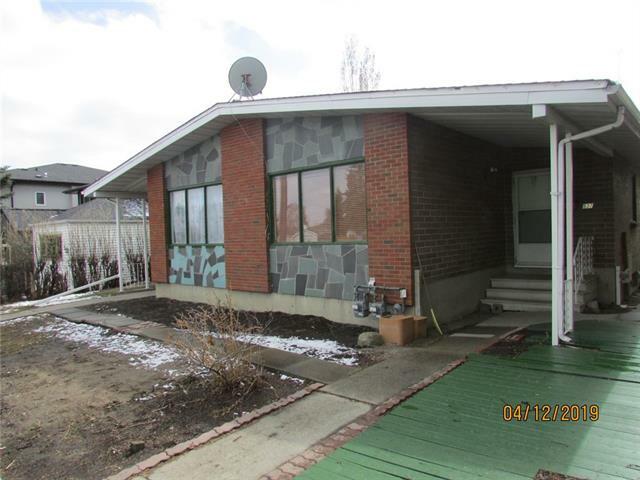 Home for sale at #2 706 56 AV Sw Calgary, Alberts T2V 0H1. 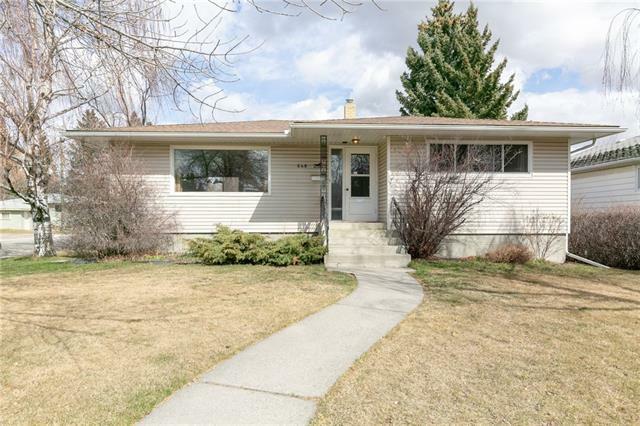 Description: The home at #2 706 56 AV Sw Calgary, Alberta T2V 0H1 with the MLS® Number C4233505 is currently listed at $419,000.